With their booming success over at our neighbours in Aussie, it’s time to get excited because they’re hitting Auckland! There’s no doubt you’ll be queuing up to get your hands on one of these bad boys. but you’ll realise it was so so worth it when you take your first bite into the oozy goodness. 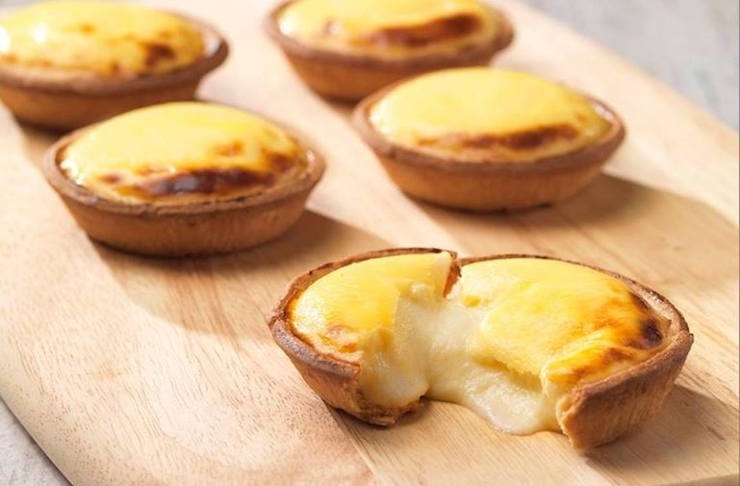 The cheese tarts are sort of like a cheesecake and sort of like a tart (duh) and are about as addictive as crack cocaine. The buttery pastry and just-sweet-enough oozy filling are 100% delicious and you’ll want to load up on as many as humanly possible when they open in mid-August.